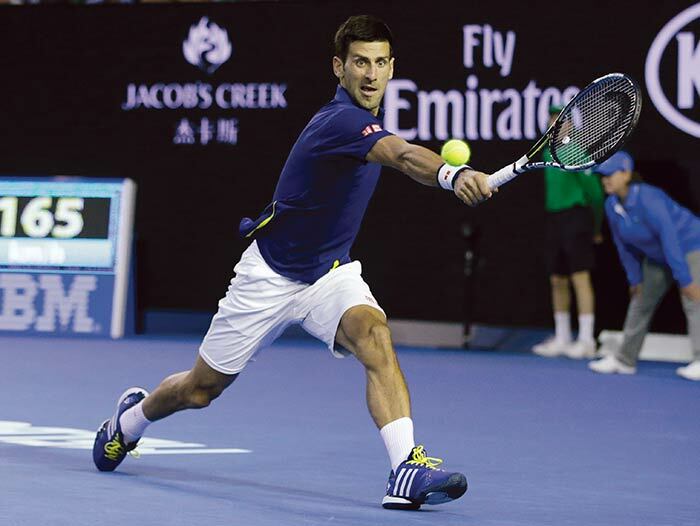 Novak Djokovic banked on his sublime first two sets against Roger Federer to storm into his sixth Australian Open final in convincing fashion on Thursday. The five-time winner maintained his hold over world number three Federer, winning 6-1, 6-2, 3-6, 6-3 in two hours, 19 minutes. 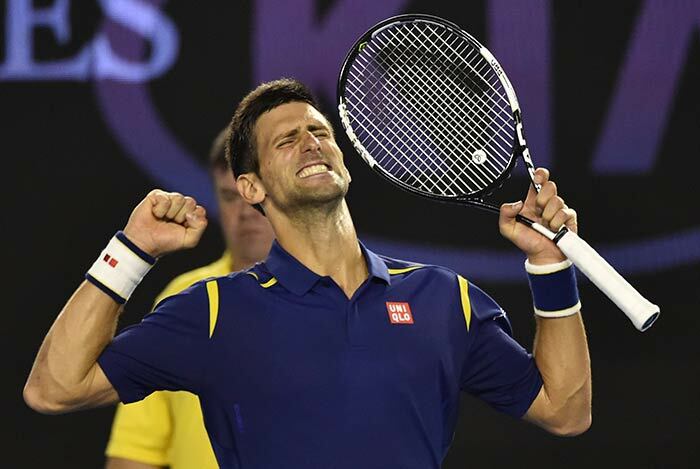 Novak Djokovic, who was simply irresistible in cruising two sets up in 54 minutes, said he played "flawless" tennis. It was the 45th meeting between Roger Federer and the defending champion, with with Djokovic now edging Federer 23-22 in their head-to-head duels. 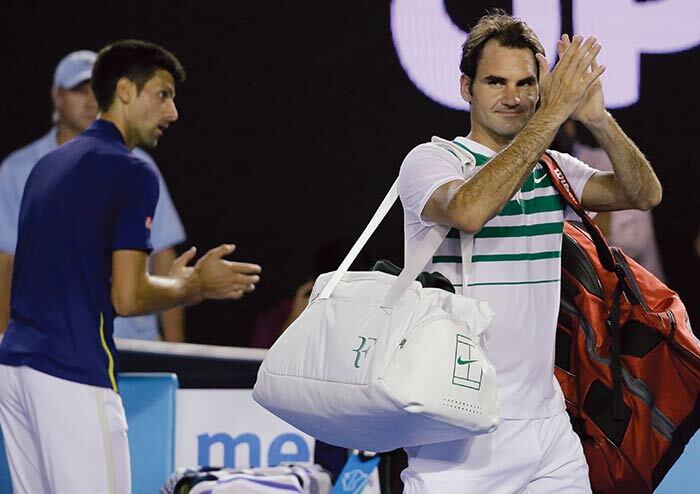 Four-time winner Federer probed for a way back in, with the Australian crowd urging him on. 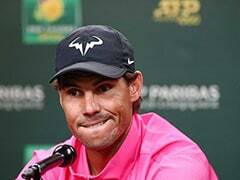 The Swiss was finally putting pressure back on the world number one and he claimed the third set on his third set point, to a thunderous roar on Rod Laver Arena. 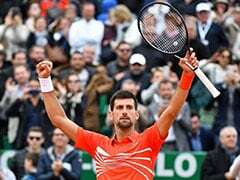 Novak Djokovic, however, broke Roger Federer for a fifth time in the match in a sensational eighth game of the fourth set, featuring a forehand return winner for the break, and he safely served out for the match in the following game. 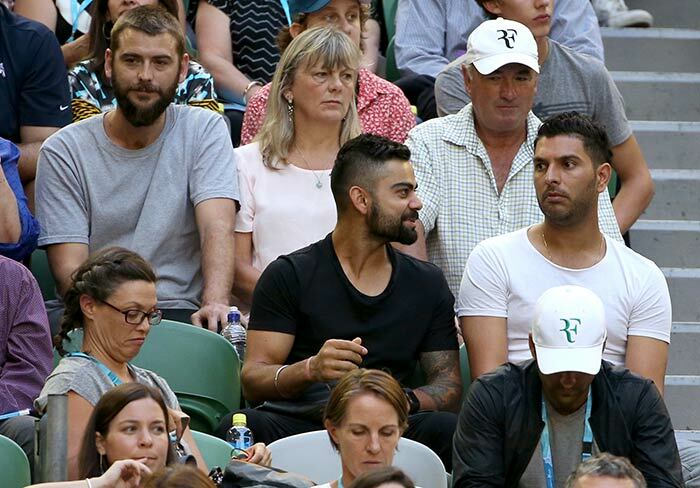 Roger Federer, who was buoyed by Virat Kohli and Yuvraj Singh said he wasn't surprised by the early blitz. "I've seen Novak play this well before. It's tough when it's from the start because obviously you got to try to stop the bleeding at some point. 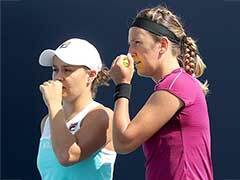 He can get one or two sets all of a sudden ... and it's tough to get back into it," said Federer. 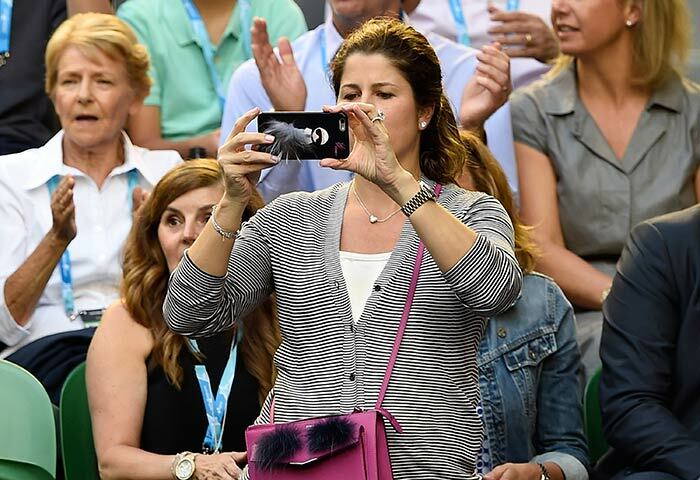 Mirka Federer who was present to support her husband, had her anxious moments and often showed her disappointments when Roger missed a point. 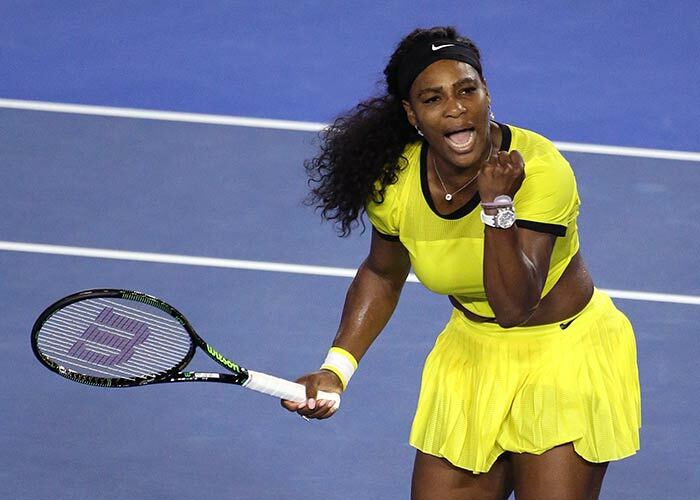 Earlier, Serena Williams advanced to within one win of another Grand Slam milestone, beating Agnieszka Radwanska 6-0, 6-4 in a semifinal. If six-time champion wins Saturday's final, she'll equal Steffi Graf's record of 22 Grand Slam singles titles, a record in the Open era, and the second-most in history behind Margaret Court's 24. World No. 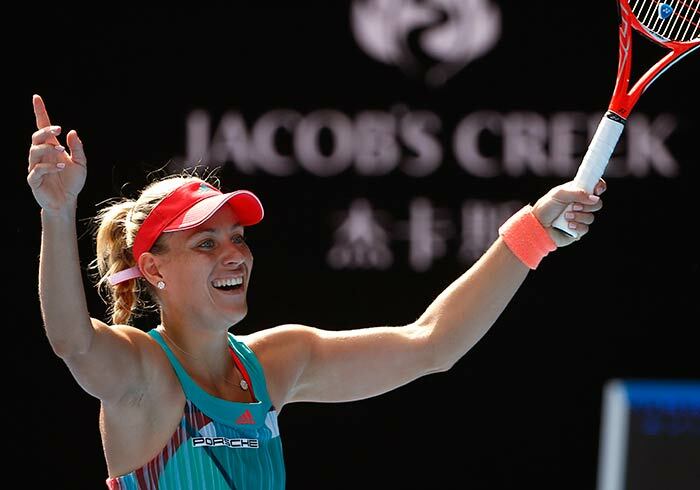 7 Angelique Kerber, meanwhile, ended Sydney-born British player Johanna Konta's surprising run with a 7-5, 6-2 semifinal win to reach her first Grand Slam final. Konta was the first British woman since 1983 to reach a major semifinal.